Based in Abergavenny, Monmouthshire, we provide exceptional home refurbishment services to customers in South Wales and south-west England. It’s our aim to provide a quality building solution to all, and we’ve been doing this for more than 30 years. Our associations with Gas Safe and NAPPIT underline our quality, and our past work shows the excellence that we offer. 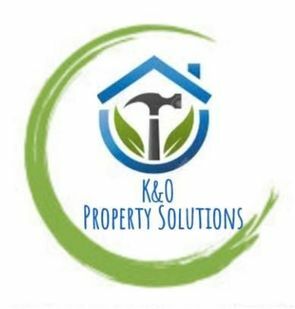 When you need a company to carry out a professional refurbishment, choose K&O Property Solutions today. Our years of experience, reputation for quality customer care, and fully qualified tradesmen make us the obvious choice. Each team member is fully vetted before joining the company, and they’re qualified to the highest level. The documentation to show this is available on request, and we’re also able to show you our past work if you need some ideas for your own property. We talk through everything with you, from what your design preferences are to when you’re looking to have the work completed by. No matter the deadline, we’re able to make it, and we have a great reputation for completing work to a high standard in good time. We have the skills and confidence to complete your next project, and we can’t wait to visit your property for the initial consultation. To find the best option for you, call our team of experts today. To learn more about our home refurbishment services, contact us, in Abergavenny, Monmouthshire.